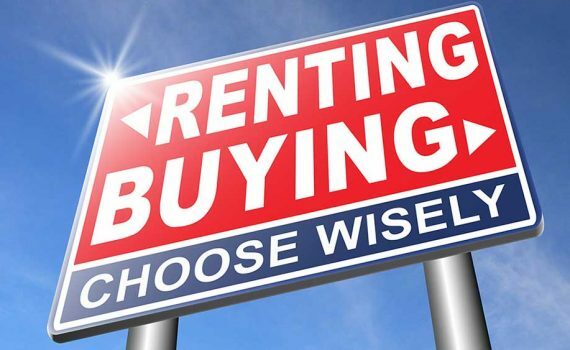 Renting, as it turns out, has plenty of benefits. No matter how you look at it, renting has a lot of underrated benefits that not many people are aware of. On the other hand, buying a home takes a lot of time and thought. If you are in a hurry to move, renting can be the best possible option for you and your family. Do you have more to share? Let us know in the comment section below!